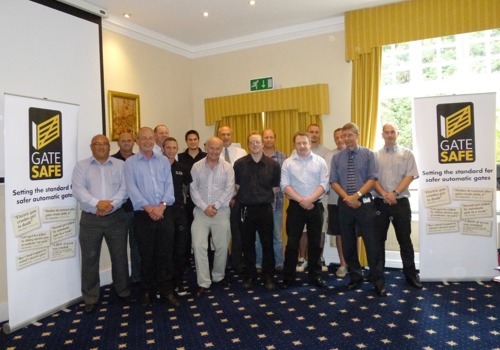 Gate Safe delivers IOSH approved specialist awareness training – in plain English - for installers and any trade associated with automated or manual gates / barrier installations. Recent court cases have highlighted the legal / moral accountability of ANY professional associated with an automated or manual gate / barrier in the event of an accident. Can you afford to take the risk? Ensure you are equipped to assess whether an automated or manual gate is SAFE and take the Gate Safe training course, developed working together with The Institution of Occupational Safety and Health, the world’s biggest professional health and safety member organisation. 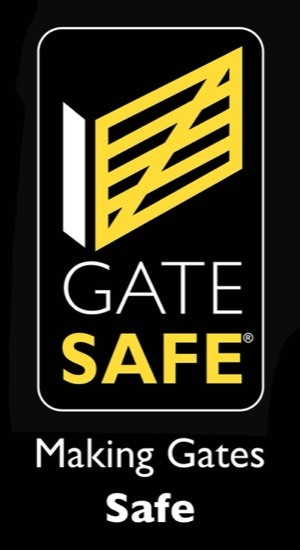 To reserve your place on one of our Gate Safe Accreditation training courses, complete the form below and we will get straight back to you. If a course is fully booked, we can keep you on a reserve list should there be a cancellation. All courses are £250, discounted to £225 for ‘Early Bird’ bookers. Click any date for full details and booking link. * ECS Health and Safety assessment required along with proof of Gate Safe Aware training, please contact Gate Safe for full details. 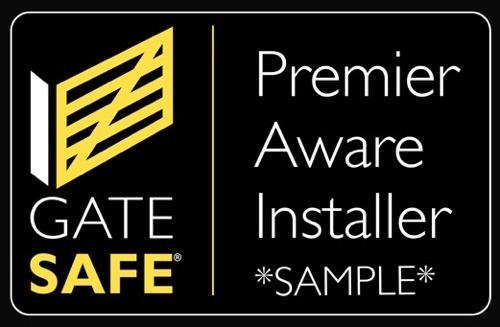 Gate Safe introduced Premier Installer membership specifically for larger installer companies, to ensure that Gate Safe best practice was instilled in a significant proportion of the installer work force. 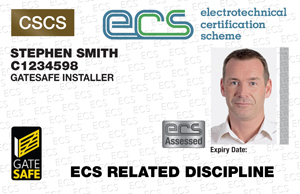 A company which boasts Premier Installer membership is required to have invested in training a minimum of 80% of its employees who are actively involved in the supply / fitting of automated gates. Premier Installers have an enhanced entry on our postcode map and A-Z search facilities. 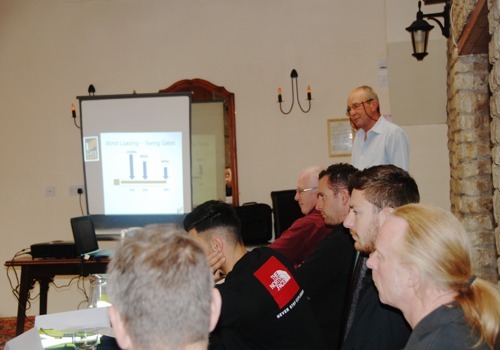 Through our regular interaction with installers, we have the opportunity to tap into what is being said in the industry and installer customer experiences are frequently relayed to us. Recently, we heard of an installer company that had appointed an in-house Automated Gate Expert. In the course of his work, the ‘Expert’ advised a number of customers that due to the unsafe nature of the installation, the automated gates were required to be taken out of service. Whilst this was clearly the right course of action in terms of best practice, the initial impact on the company was that they lost 60% of their maintenance revenue, a substantial loss for any business. However, on the plus side, the sales of new safety equipment rose substantially, more than making up for the deficit relating to fees generated by maintenance works. The moral of the story is therefore, don’t be afraid to stay true to your convictions. If a gate is unsafe, you have a duty of care to prevent it causing harm – or even potentially being responsible for a loss of life. Look at the bigger picture, a decrease in maintenance fees is easily recoverable through the linked uplift in sales of safety equipment. By not taking the right course of action and thinking only in terms of financial gain, an installer could place themselves at risk of litigation. And, taking the appropriate course of action can sometimes result in increased sales!